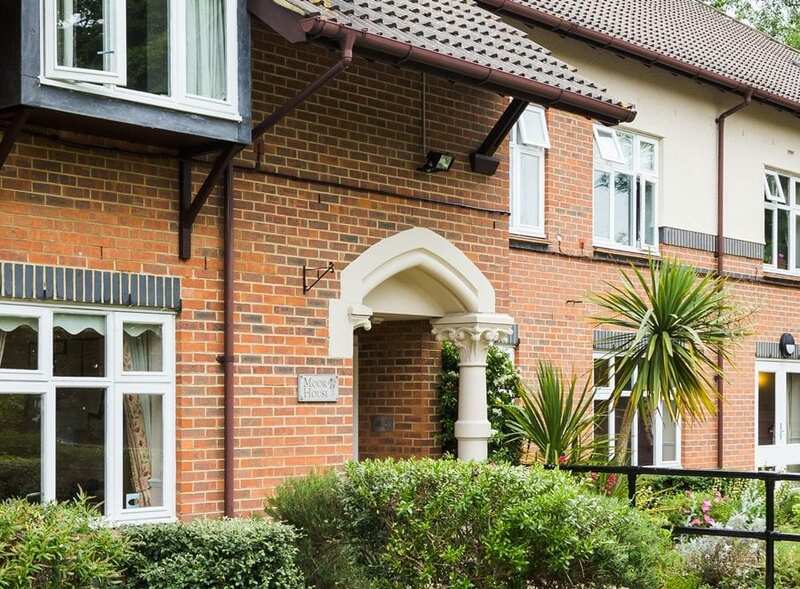 Set in Woking, Surrey, we provide residential, nursing dementia care in modern, purpose-built facilities. All of our rooms are spacious, light and airy and have en suite bathrooms. Bernard Sunley features a cosy lounge and dining room, as well as a fully equipped hairdressing salon and the much-loved Smiles Café – a warm and welcoming café where you can meet with other residents or your friends and family for a refreshing tea or coffee, or perhaps a tempting treat. We understand that every resident is different. Whether you’re with us for residential, nursing or dementia care, we will create a personalised care plan for you. This allows our dedicated team to ensure your individual needs are met and that Bernard Sunley feels like home. We are also able to offer respite care. Tucked away within picturesque grounds behind Woodcote Park Golf Course, we provide residential care at our Coulsdon site. Orford House is built in the Georgian style and provides residential care and is staffed by a compassionate, enthusiastic team dedicated to making Coulsdon feel like home. Everyone is different – that’s why we create a personalised care plan for each of our residents. That way, we can make sure that your individual needs are being catered for. We also offer respite care at Orford House. 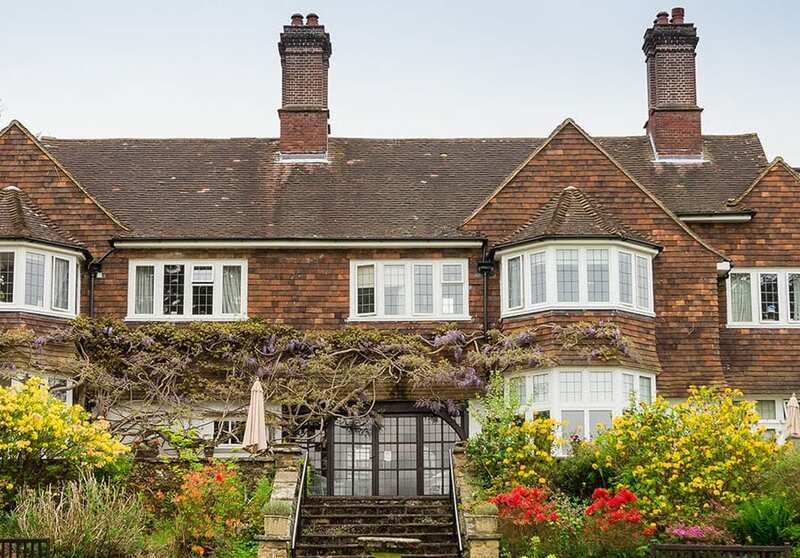 Redcot is set in the delightful town of Haslemere, Surrey. 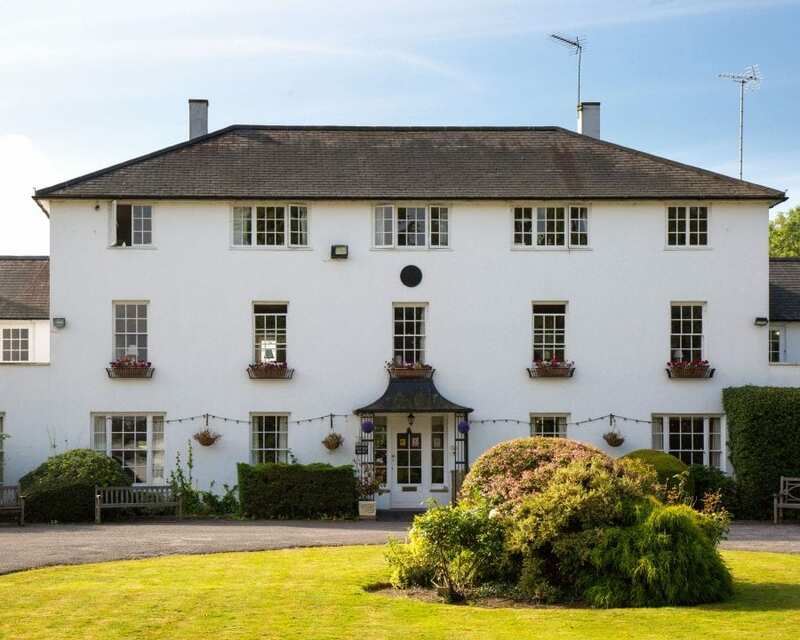 Overlooking beautiful gardens and surrounded by countryside, much of which is owned by the National Trust, Redcot is blessed with a unique, tranquil setting. Specialising in residential care, our dedicated, well-trained and compassionate team are on hand to ensure that Redcot feels like home. All of our rooms at Redcot are spacious, light and airy and have en suite bathrooms. The home also features a dining room and a drawing room complete with a beautiful grand piano as well as a cosy and sunny ‘Blue’ room. The garden also boasts a sheltered terrace – perfect for relaxing or talking to friends and family with fantastic views to the South Downs. We understand that each resident has different needs – that’s why we create a personalised care plan to ensure your care is tailored to suit you. We are also able to offer respite care at Redcot. 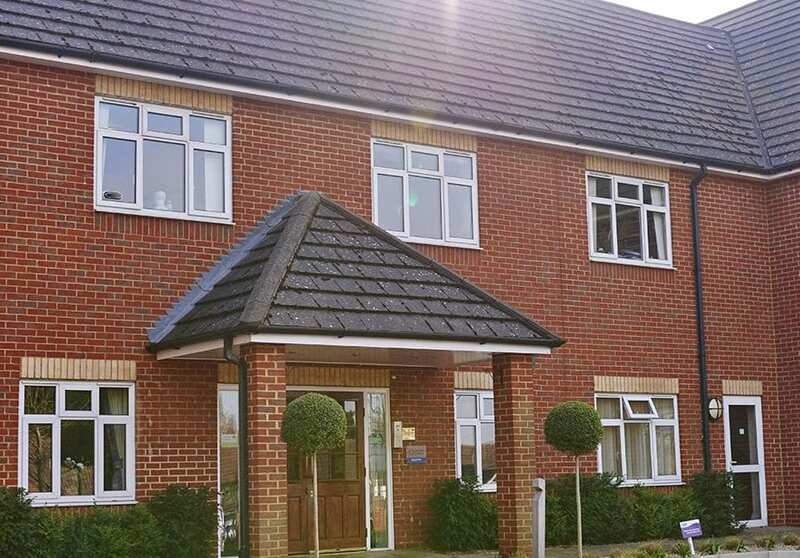 Moor House is a purpose-built residential care home, set on the outskirts of Staines-Upon-Thames in Surrey. All our rooms are spacious, light and airy, feature en suite bathrooms and have facilities like a television point and telephone socket. Whether you’re looking for somewhere to sit and relax, a quiet place to read or somewhere to talk to friends and family, Moor House has a number of places to choose from. With a garden that includes a patio and sheltered seating area, as well as a range of communal areas – including a lounge, spacious dining room, library, a picturesque conservatory and a coffee shop, there’s sure to be somewhere that takes your fancy. We have a strong, committed and enthusiastic team, specialising in residential care. We understand that every resident is different, which is why we create a personalised care plan for each person. That way, we can make sure individual needs are met and that Moor House feels like home. We’re also able to offer respite care at Moor House.